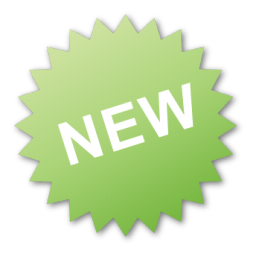 Michele Robinson - Consult - Reports and Publications This provides information on or access to reports/papers/publications about or relevant to public debt management in the Caribbean. 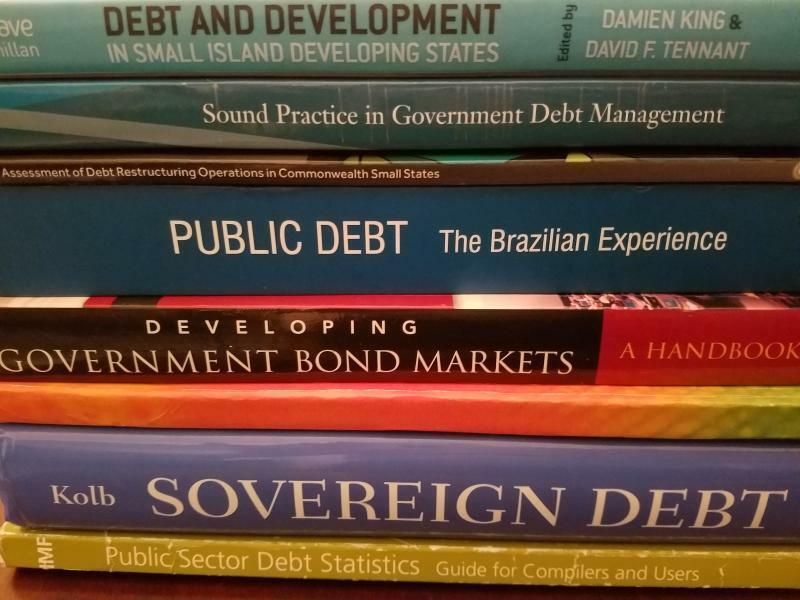 This provides information on or access to reports/papers/publications about or relevant to public debt management in the Caribbean. 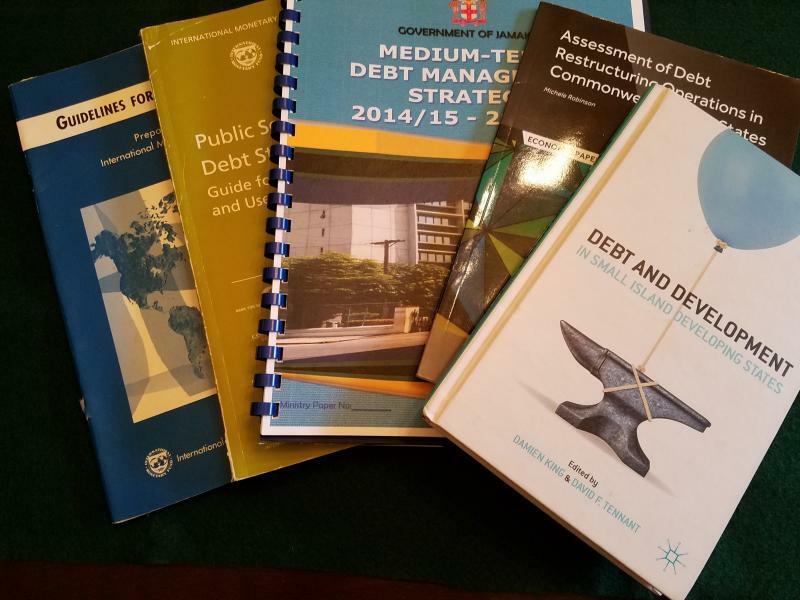 February 2017: Government of Jamaica - Medium-Term Debt Strategy 2017/18 - 2019/20. December 2016: Government of Grenada - Quarterly Public Debt Bulletin - December 2016. October 2016: Robinson, Michele, Introduction to Hurricane Clauses - Lessons from the Grenada Experience. (Commonwealth Secretariat, London).